Scientists have long searched for the next generation of materials that can catalyze a revolution in renewable energy harvesting and storage. One candidate appears to be metal-organic frameworks. 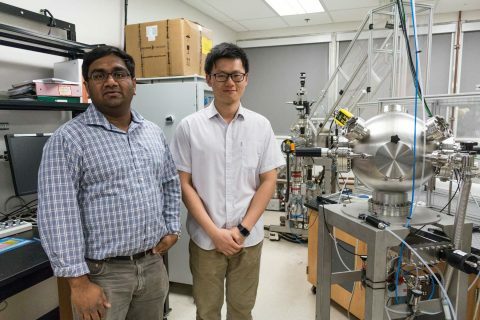 Scientists have used these very small, flexible, ultra-thin, super-porous crystalline structures to do everything from capturing and converting carbon into fuels to storing hydrogen and other gases. Their biggest drawback has been their lack of conductivity. Now, according to USC scientists, it turns out that metal-organic frameworks can conduct electricity in the same way metals do. 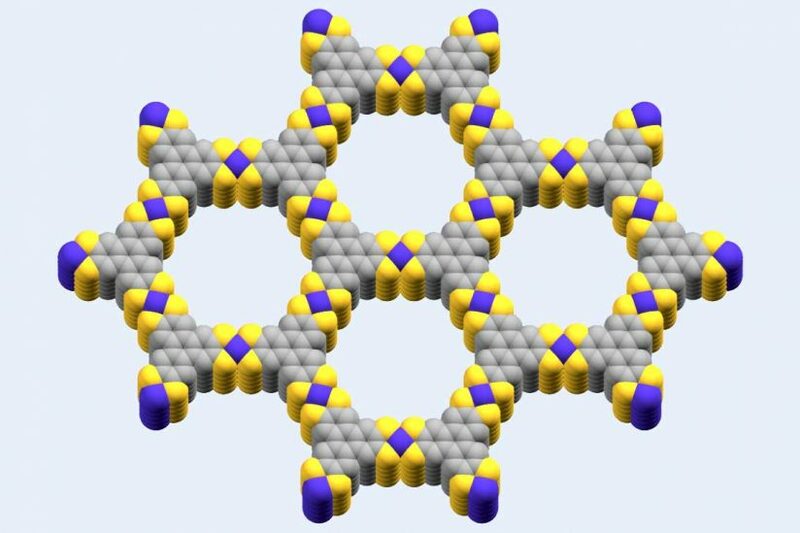 This finding opens the door for metal organic-frameworks to one day efficiently store renewable energy at a very large, almost unthinkable scale. “For the first time ever, we have demonstrated a metal-organic framework that exhibits conductivity like that of a metal. 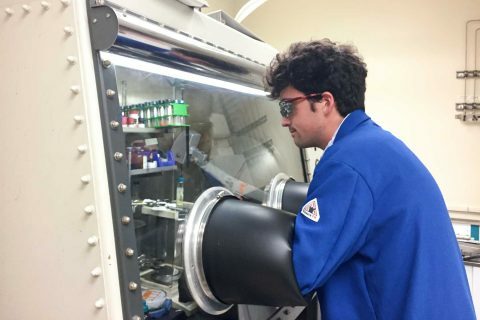 The natural porosity of the metal-organic framework makes it ideal for reducing the mass of material, allowing for lighter, more compact devices” said Brent Melot, assistant professor of chemistry at the USC Dornsife College of Letters, Arts and Sciences. “Metallic conductivity in tandem with other catalytic properties would add to its potential for renewable energy production and storage,” said Smaranda Marinescu, assistant professor of chemistry at USC Dornsife. Their findings were published in the Journal of the American Chemical Society. Metal-organic frameworks are so porous that they are well-suited for absorbing and storing gases like hydrogen and carbon dioxide. Their storage is highly concentrated: 1 gram of surface area provides the equivalent of thousands of square feet in storage. 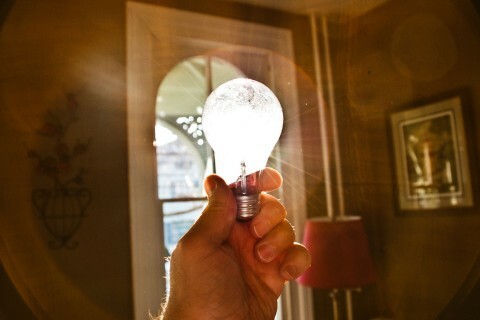 Solar has not yet been maximized as an energy source. The earth receives more energy from one hour of sunlight than is consumed in one year by the entire planet, but there is currently no way to use this energy because there is no way to conserve all of it. This intermittency is intrinsic to nearly all renewable power sources, making it impossible to harvest and store energy unless, say, the sun is shining or the wind is blowing. If scientists and industries could one day regularly reproduce the capability demonstrated by Marinescu, it would go a long way to reducing intermittency, allowing us to finally make solar energy an enduring and more permanent resource. Metal or semiconductor: Why not both? Metal-organic frameworks are two-dimensional structures that contain cobalt, sulfur and carbon atoms. In many ways, they very broadly resemble something like graphene, which is also a very thin layer of two-dimensional, transparent material. As temperature goes down, metals become more conductive. Conversely, as the temperature goes up, it is semiconductors that become more conductive. In the experiments run by Marinescu’s group, the researchers used a cobalt-based metal-organic framework that mimicked the conductivity of both a metal and semiconductor at different temperatures. The metal-organic framework designed by the scientists demonstrated its greatest conductivity at both very low and very high temperatures. Research authors include corresponding authors and USC Dornsife assistant professors of chemistry Marinescu and Melot, and lead author Andrew Clough, as well as Courtney Downes, Ashley de la Rosa and Joseph Yoo of the Marinescu Group at USC Dornsife. Jonathan Skelton of the University of Bath and Aron Walsh of Imperial College London were co-authors. The research was funded by USC Dornsife and Women in Science and Engineering, and by the U.S. Office of Naval Research. Work in the USC Loker Hydrocarbon Research Institute may solve one of the world’s biggest challenges — the clean generation and storage of renewable energy. 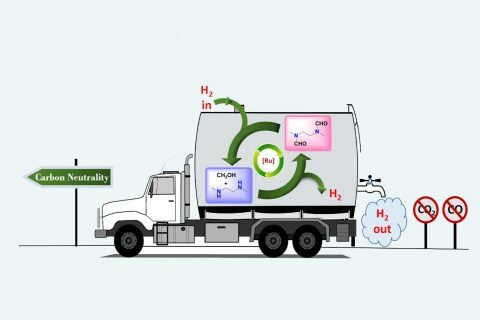 Methanol: A planet-friendly energy source? USC scientists aim to generate cells that move cars, warm houses and help produce food. USC expert in metallurgy takes simple, seemingly useless elements to make functional materials out of them. Panelists at USC Annenberg event discuss ‘The Future of Energy’ and its potential effect on the environment.